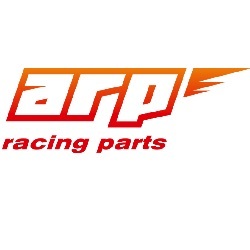 ARP Racing Brake Sensor M10x1.25 fits ARP Racing Rearsets for Yamaha, Honda, Suzuki, Kawasaki, Triumph. 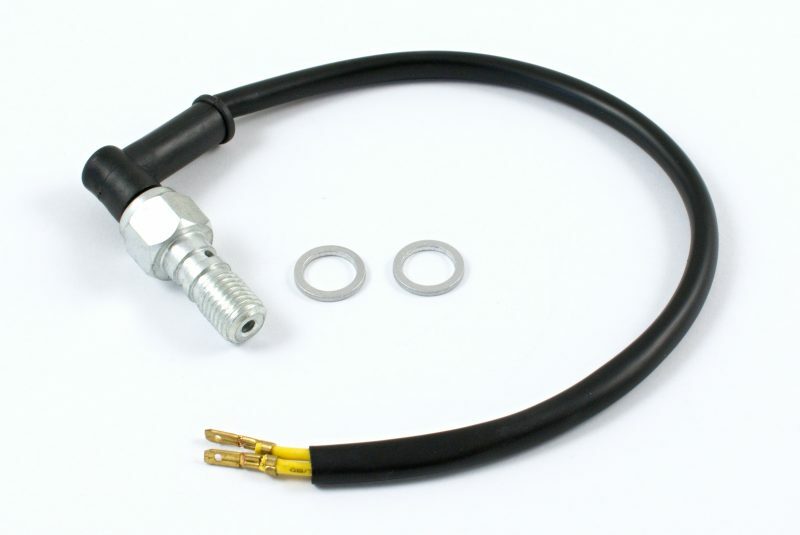 The original brake sensor cannot be used with these rearsets, if you need to maintain this function it is necessary to buy this brake sensor mounted directly on the brake pump. 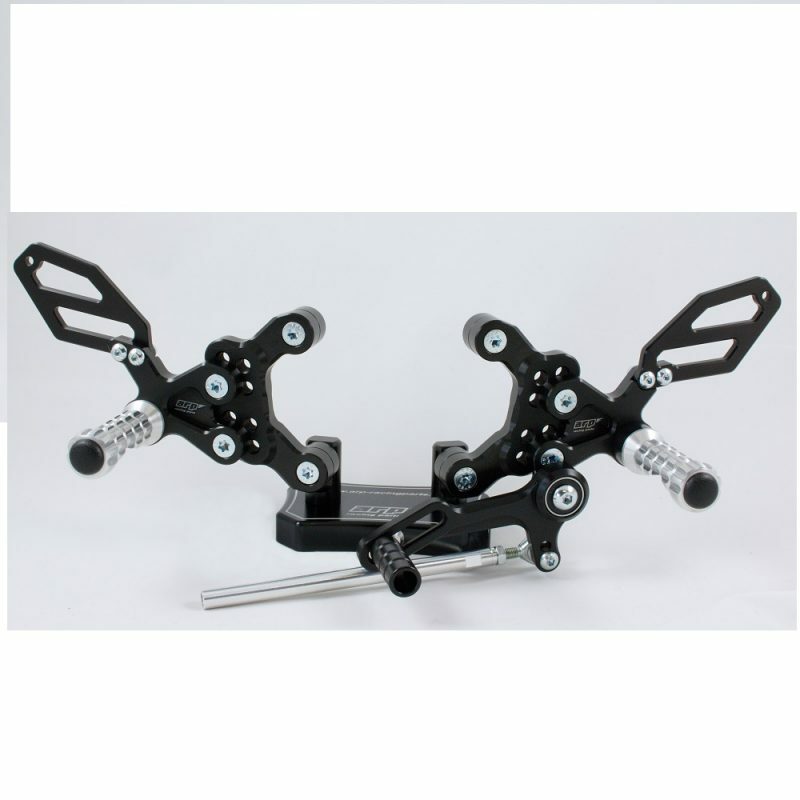 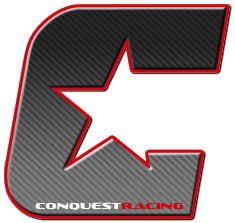 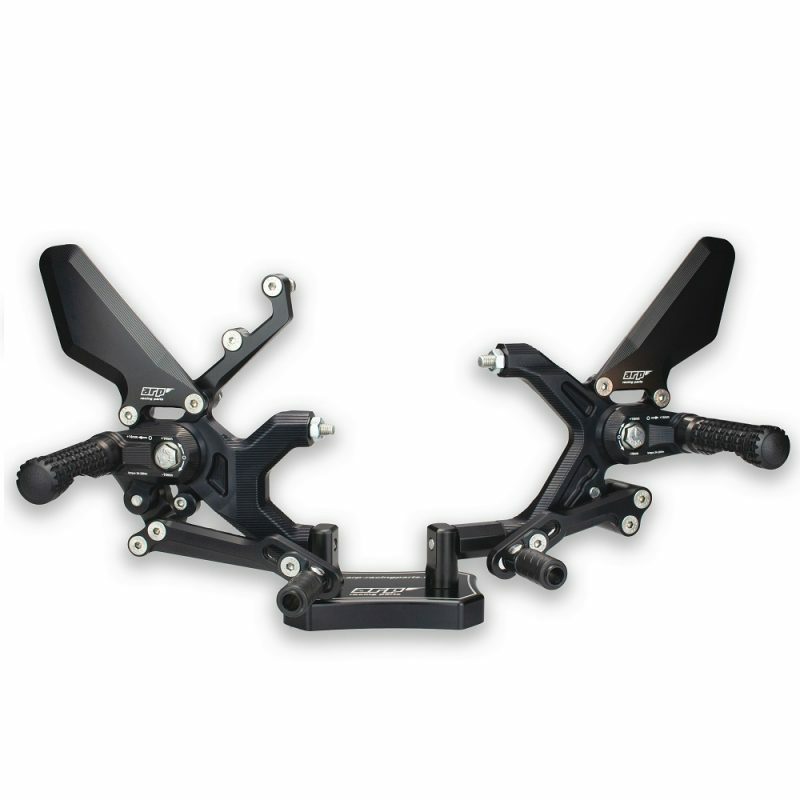 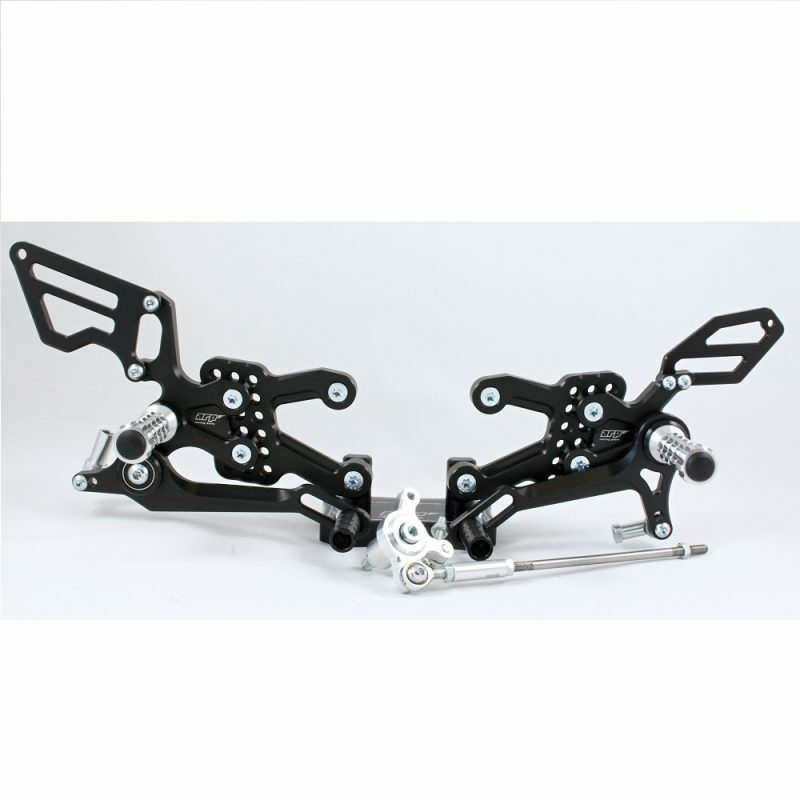 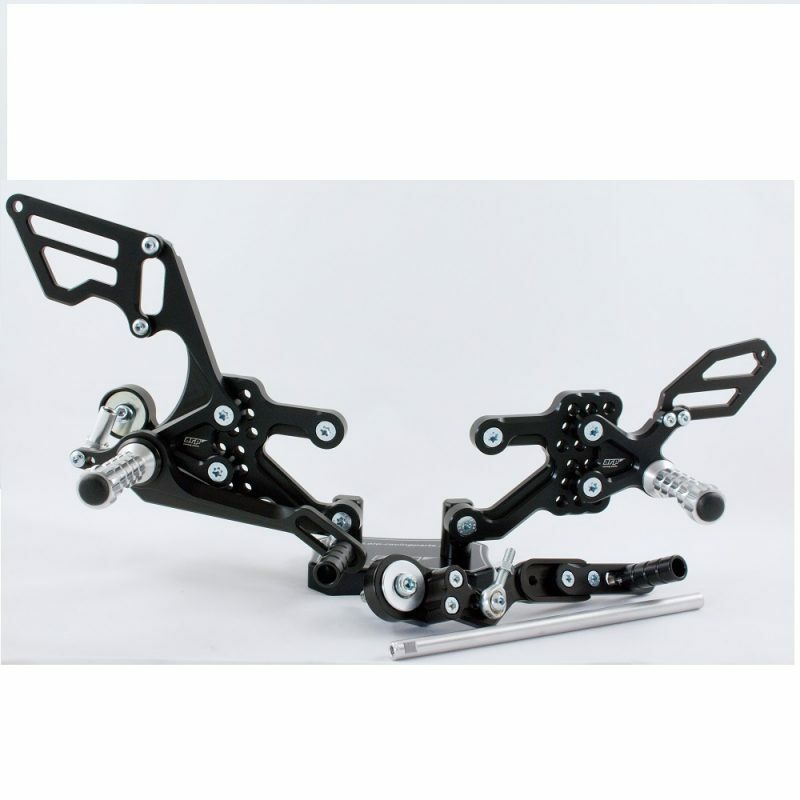 The rearsets and parts are made to provide you with the best feel & action on the race track, made using the latest 3D scanning, 3D printing, CAD / CAM / FEM and production on CNC machines you can be sure to receive a high-quality product with precision.